Infuse a lovely blue note into your household ambiance with this New Zealand wool and viscose from bamboo silk rug. 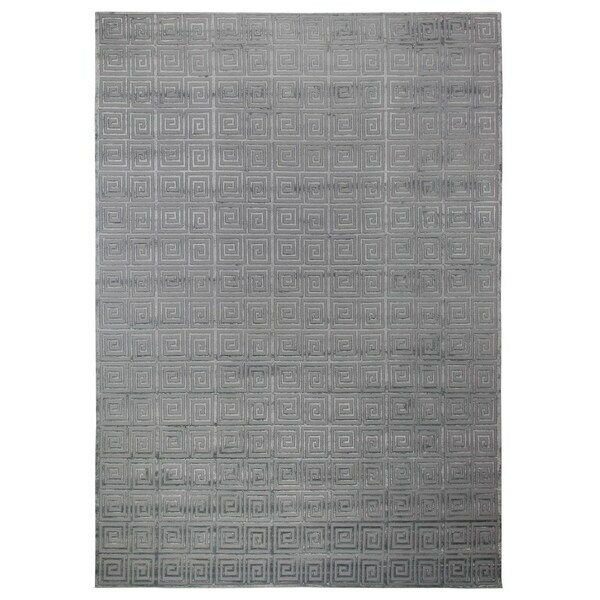 This hand-knotted rug features a silky sheen that adds a sophisticated accent to any indoor home environment. The blue color pairs well with both warm and cool home decorating color schemes. Dimensions 180.0 In. X 144.0 In. X 1.0 In.